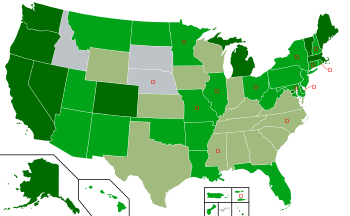 With the passage of Amendment 2 in Missouri, it will be legal to sell Marijuana for Medical purposes. There are requirements as with any medical institutions certain security requirements and recommendations. We offer a suite of security solutions designed to protect these businesses and their patients. Should you desire any additional information, please don’t hesitate to call us at 913-270-0960 and read our recommendations below. ​Marijuana Business owners ​must protect their employees, customers, and business. A comprehensive strategy will include physical security, advanced electronic security, processes, cash management, and surveillance. Let our experts help get you off to a good start with a free consultation. ​Application Preparation Services - ​We'll write the Security System Section ​of Applications for Cultivat​ors, Dispensaries, and Clinics. ​A​n Access Control System helps prevent unauthorized access to the building or sensitive areas inside both during working hours and at night. ​Security Cameras have many functions. They monitor operations to discourage ​theft and to insure compliance with ​company guidelines. They also help protect the business from fraudulent claims by providing evidence. ​Requirements on maintenance, record keeping and monitoring of the security system. Gate, Fence and Lock Requirements. ​​Camera locations such as all ingress and egress points, all Point-of-Sale terminals, anywhere Marijuana is displayed and all limited access areas. 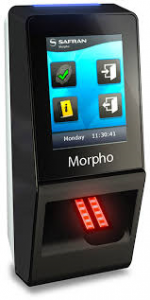 Access control is the first phase of security for the business. Access to product should be limited and tracked. All product should be kept in a locked area with a log and audit trail for anyone accessing it. Ideally a unique card or pin code is used by each employee so that an audit trail can be retrieved. This trail should also be verified with security cameras that should cover most areas of the business, with the exception of rooms with an expectation of privacy. The ability to lock down the business in case of a threat is also a recommendation to protect your employees and clients. 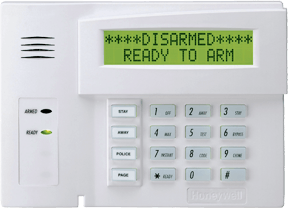 An alarm system is an important second phase. This system will obvious go into alarm when an unauthorized intrusion occurs, but should also alert managers if an employee accesses the premises outside normal working hours. A text message can be sent to stake holders as well as notifying the authorities if instructed to do so. Every business will be a little different and we will work closely with you to tailor a solution that works for you. Just give Tony a call at 913-270-0960.